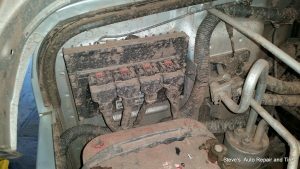 How can I maintain my car battery and keep it from corroding? 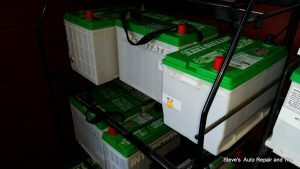 The battery is one of the most important parts of your vehicle – it gets your vehicle started – and like with all parts of your vehicle, you need to do your best to maintain and care for it. If you don’t, you run the risk of battery corrosion, and ending up on the side of the road. 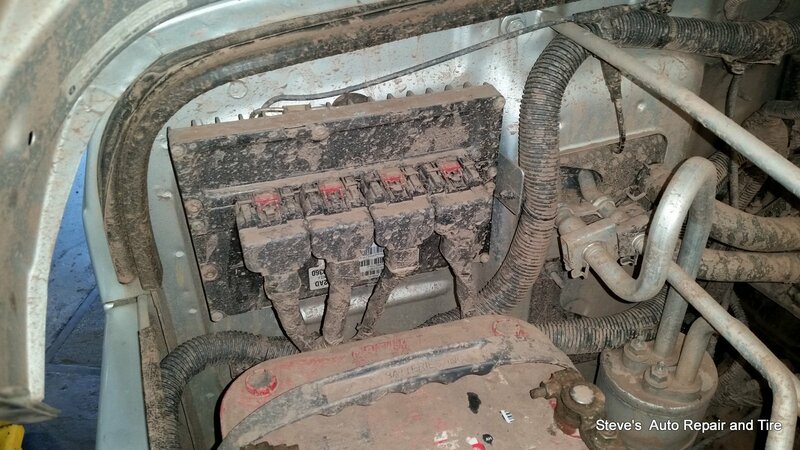 So what exactly is battery corrosion? Corrosion happens on the battery terminals when hydrogen gas is being released from the acid in the battery. 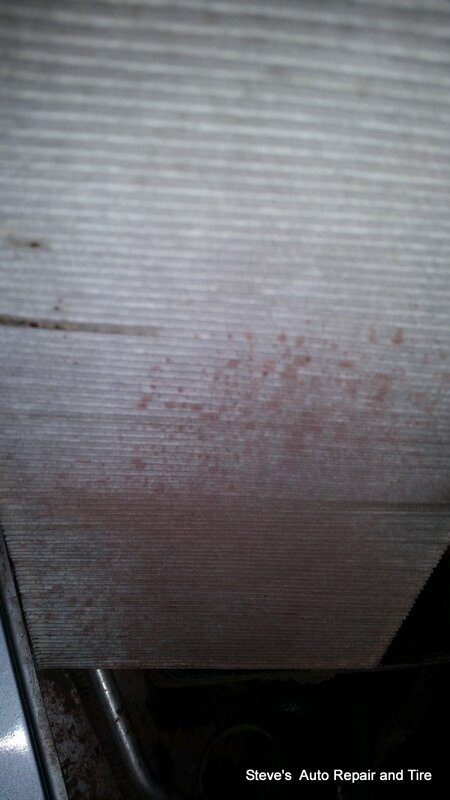 This acid mixes with other things in the air under the hood of your vehicle, causing the corrosion you can see. The battery corrosion can range in color – it can be white, green, and even brown – and the color you’ll see depends on the type of car battery and the metal that the battery terminals are made out of. 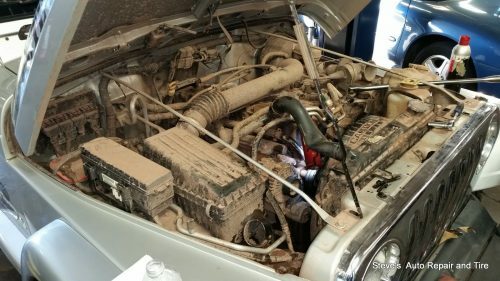 And how exactly do you maintain your car’s battery? Part of how you maintain your vehicle’s battery is determined by the type of battery it is. Some batteries are “maintenance free” which means you don’t need to check the water levels inside. But for those that do require maintenance, you’re going to want to check if there’s water in the battery cells every five to six months. And if you notice that your battery is low on water, make sure you’re refilling with distilled water – not tap water. 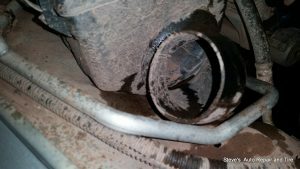 Another important piece of maintaining your battery and preventing corrosion is to keep your battery terminals and cables clean. One way of doing this is using a battery terminal protectant spray, which seals and prevents moisture in the battery terminal, and blocks battery acid from escaping from inside the battery. For preventing corrosion from happening in the battery terminals another method is to use BG Battery Protector Pads. These felt pads are soaked in a chemical, which you then place on the terminals of the battery before reattaching the battery cables to the terminal. 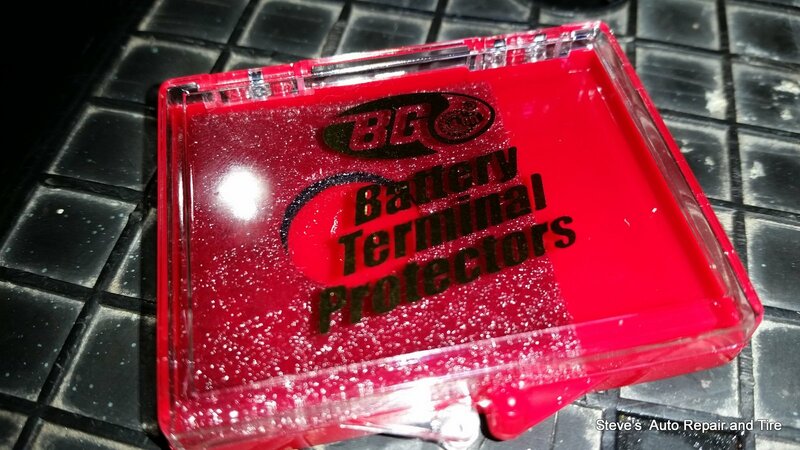 While weather conditions can impact the life of these pads, the protector pads often last the life of the battery, and should be changed with every battery replacement. As part of normal car battery maintenance, you should be having your battery and alternator checked at least once a year. That way if there’s any problem, a technician should be able to detect it and suggest a replacement. It’s important to get the alternator checked too because if it’s not working properly, it can ruin your battery. One last thing to be aware of when it comes to maintaining your battery: Be careful when the temperatures are on the rise. Most people think that car batteries go bad during the winter, and while some do, more actually go bad during the warmer months and have to be replaced, because the battery doesn’t perform well in the higher temperatures. 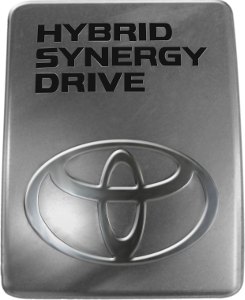 I purchased a hybrid car because I wanted better fuel economy. I didn’t think about hybrids and winter driving. How do frigid temperatures affect fuel economy? Should you change your driving habits in the cold? A hybrid is going to be more affected by cold than a conventional car. This is because a hybrid relies on a storage battery and a generator for part of its power.